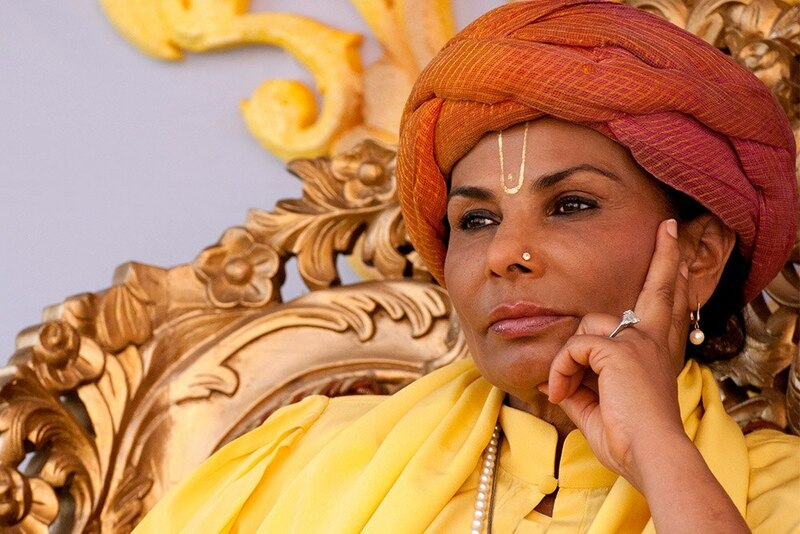 Jagadguru Sai Maa has founded Shaktidhaam as the manifestation of her vision of a modern Vedic sanctuary, where the best of east and west blend. 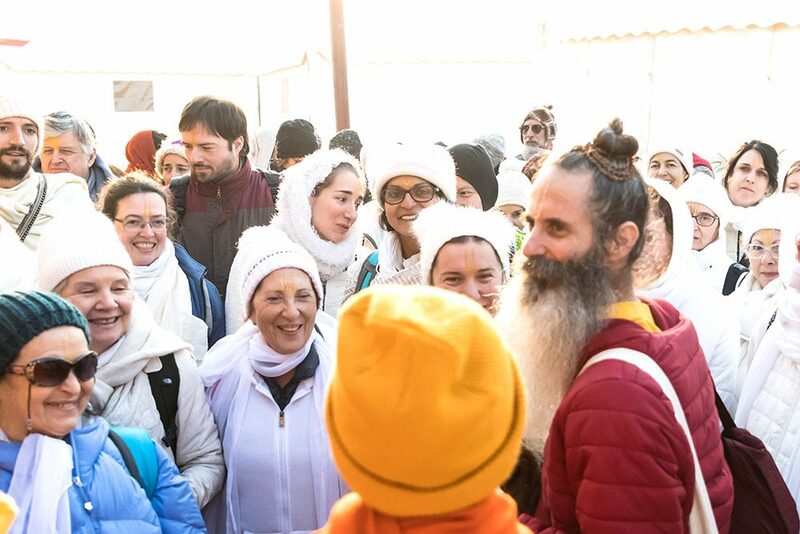 We have begun our journey with the Kumbh Mela happening now, and the year that lies ahead is full of beauty, sacredness and work for humanity. We are hosting a grand camp and have made arrangements for enthusiasts like you to stay with us. A lovely chance for your family and friends to experience Kumbh in a safe and comfortable way. Pay elaborate homage to your departed loved ones. Make their journey to next life sacred and pious. Access the best of Sai Maa's global community of spiritual enthusiasts and teachers. Take leadership of a humanitarian project in India, and make an impact with our help. The abode of Shakti in the land of Shiva. Shaktidhaam is an exquisite blend of eastern spirituality with western amenities and technology. A manifestation of Sai Maa’s long-held vision to create a sanctuary of Vedic wisdom for the modern world, Shaktidhaam is also the focal point of many humanitarian projects. 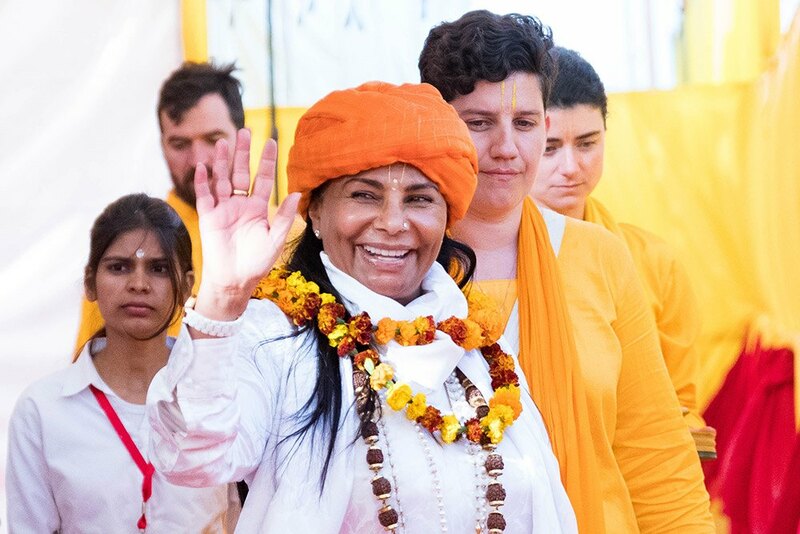 Inspired by Sai Maa’s endless love for humanity, the our Ashram in Kashi, India conducts several projects for rural development, education, and women’s empowerment. 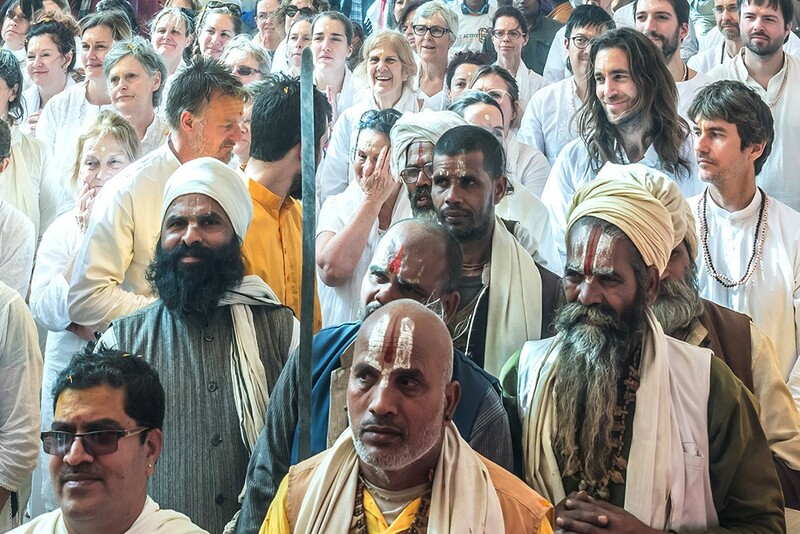 With a spiritually recharging Ashram in Kashi, and a host of life-transforming programs to choose from, Shaktidhaam has made it a mission to help you gain a clear and informed insight into your own spiritual life. 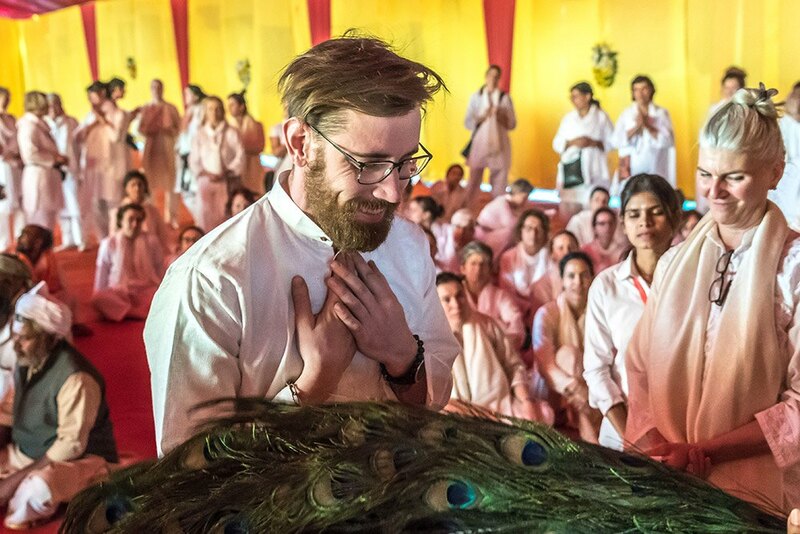 Join us in sharing the knowledge, bliss, and service. Learn to unfold your true self under the guidance of wondrous spiritual teachers from all over the world. Immerse yourself in the nectar of spirituality at Shaktidhaam Ashram, Kashi. A place to step away from the distractions of modern day living and spend profound moments in the awareness and gratitude of the cosmic ‘Shakti’.